Join us for national pie day. 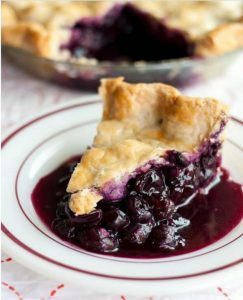 You will receive a slice of fresh made pie and a beverage of your choice for $10. Till supplies run out.